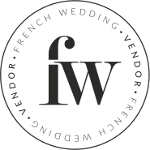 Good morning folks, we are still in Southern France today, this time we are heading to Provence for today’s Moulin de la Recense wedding styled shoot. 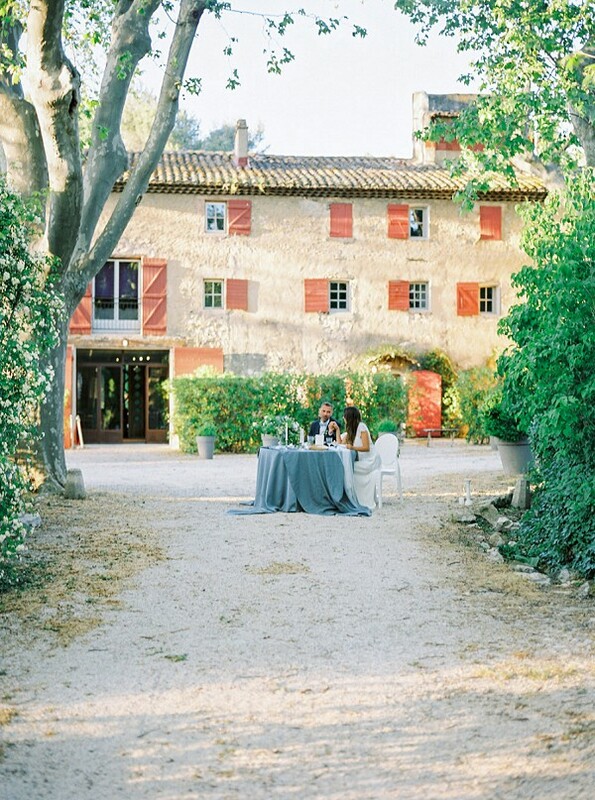 Provence with its beautiful landscape and stunning light makes for the perfect backdrop to any romantic affair especially a wedding. 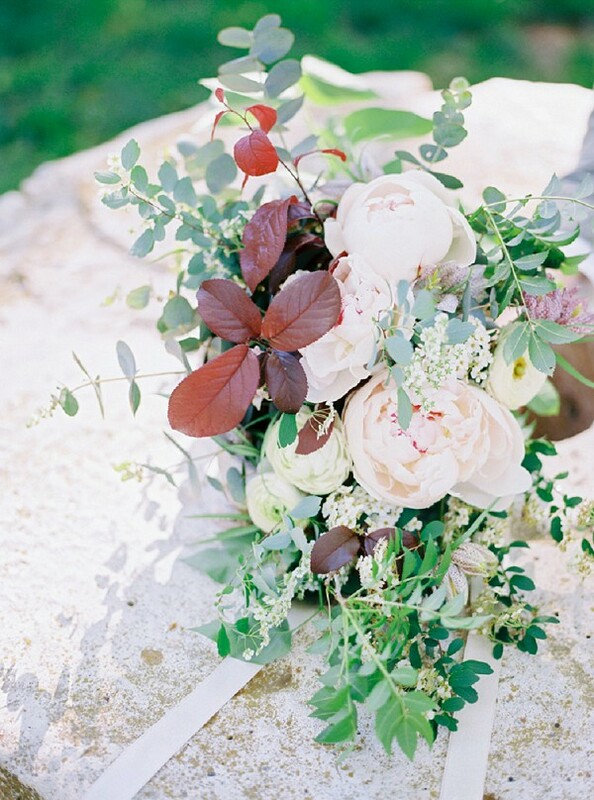 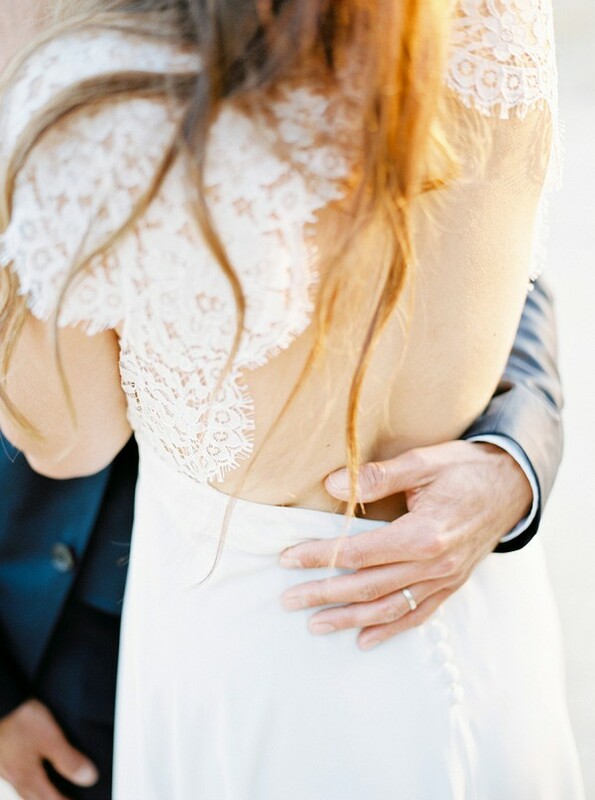 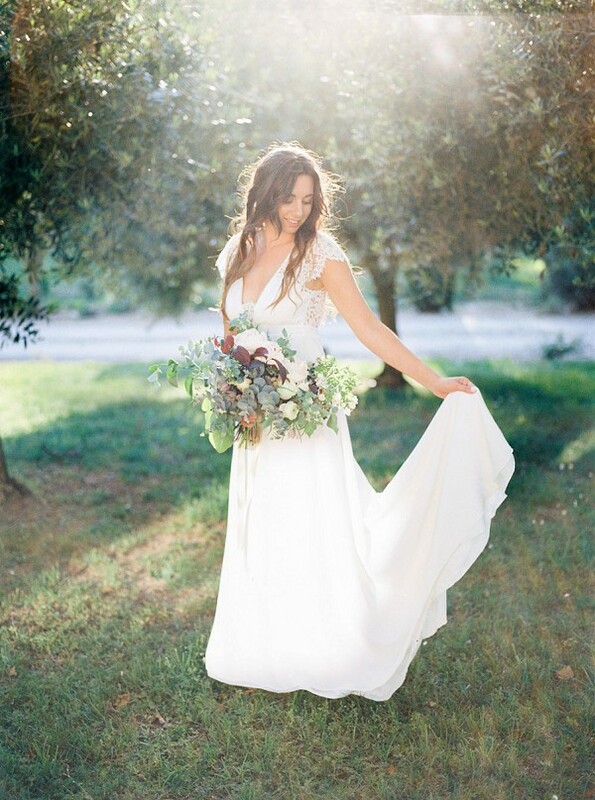 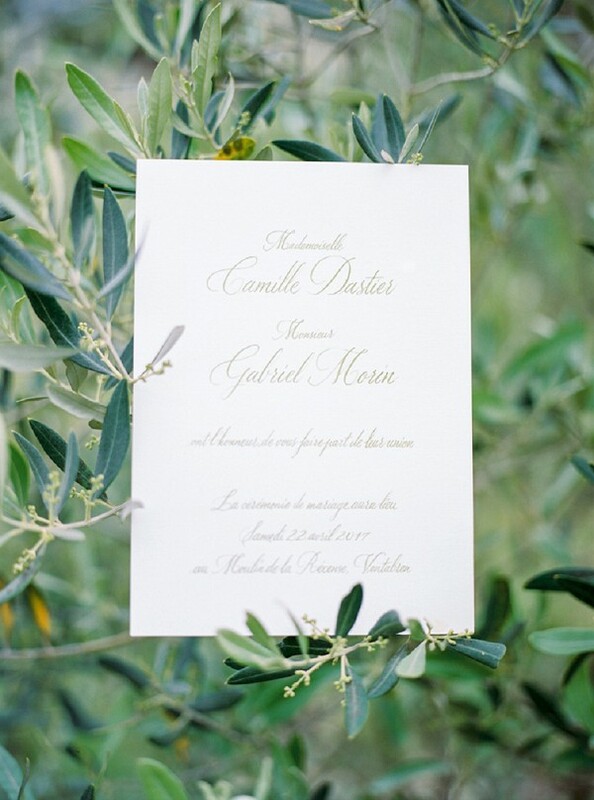 The beauty in imperfection was the inspiration for this fine art wedding in the middle of Provence. 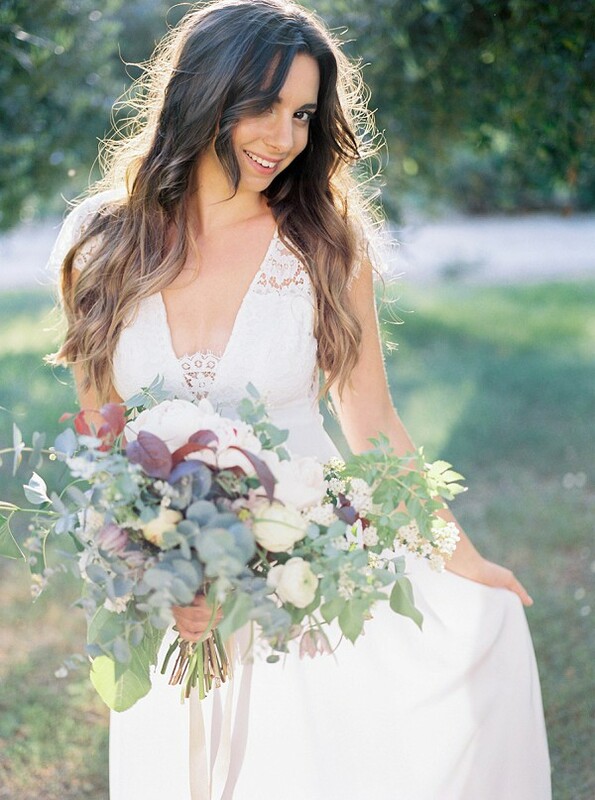 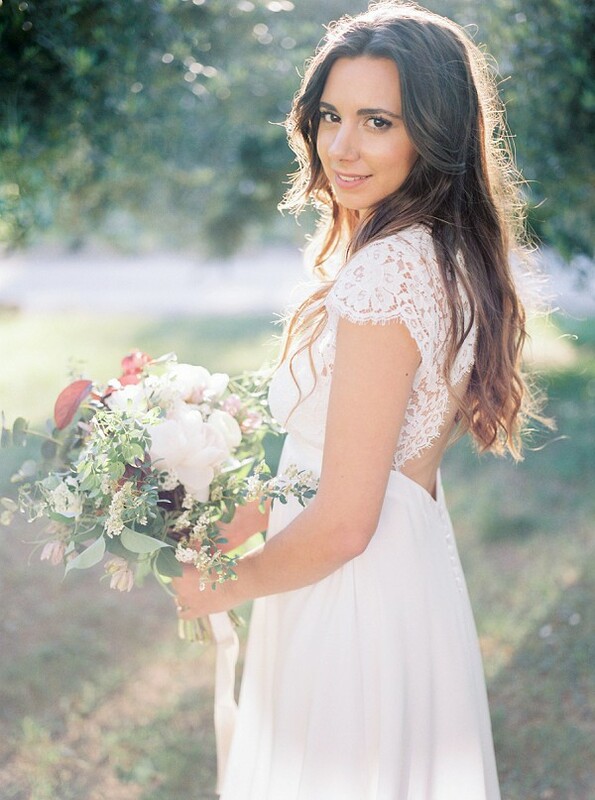 We just love everything about this shoot, the stunning location, our brides backless Jeanne Source gown which looks perfect for a hot summer’s day. 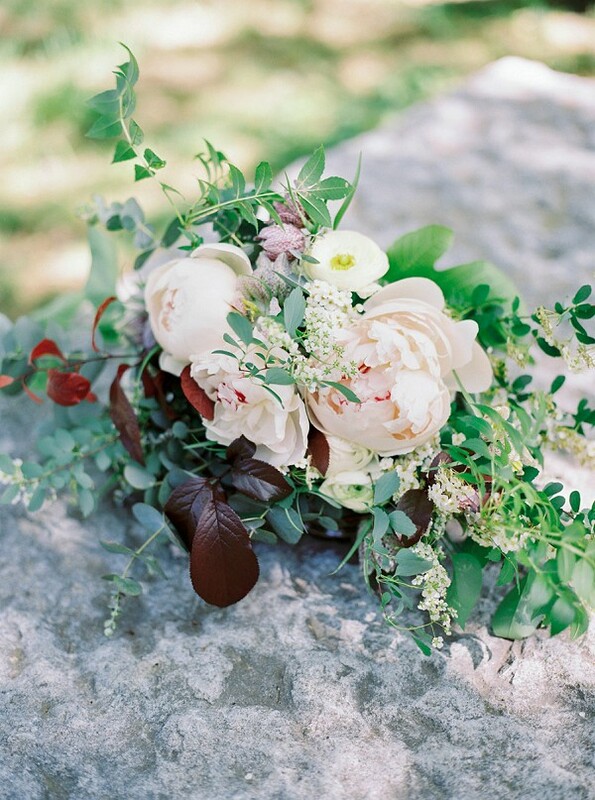 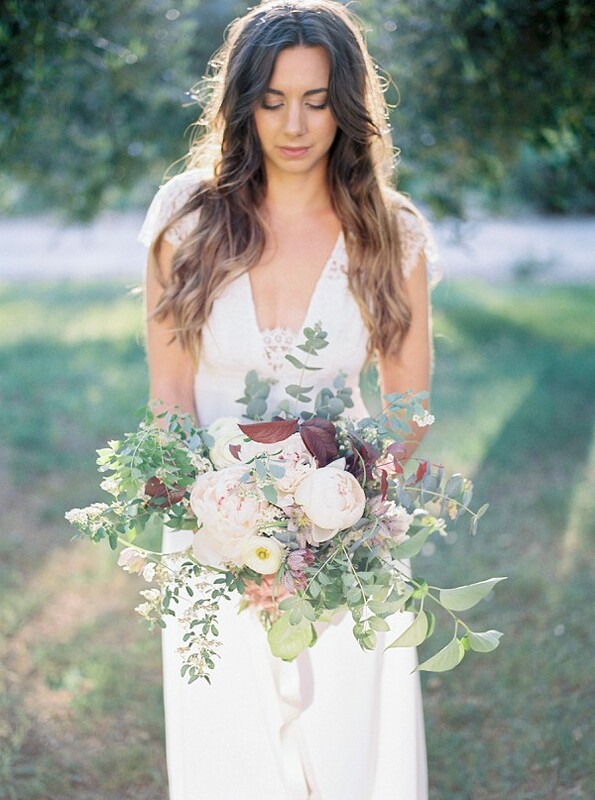 The beautiful relaxed bridal bouquet created by Charlotte Flower and Twig is stunning, perfectly complimenting the look and feel of this fine art wedding. 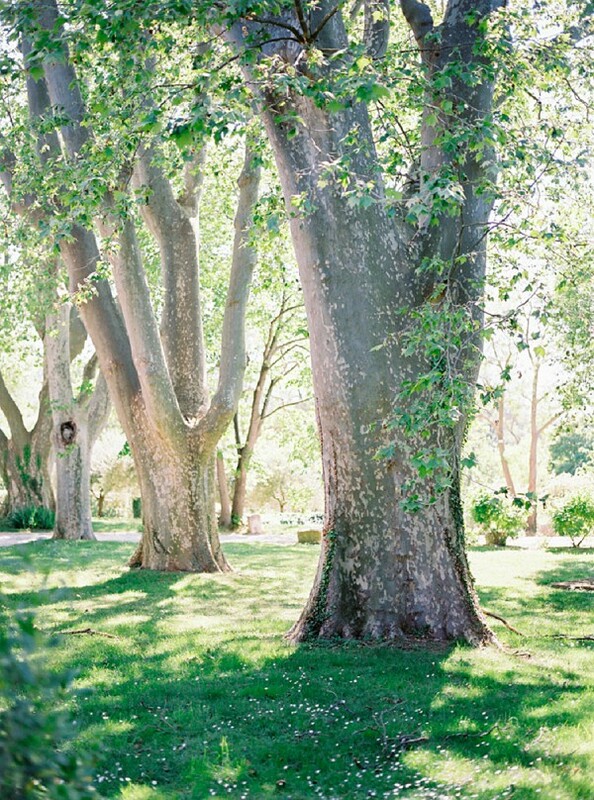 Have you been searching for the perfect wedding location? 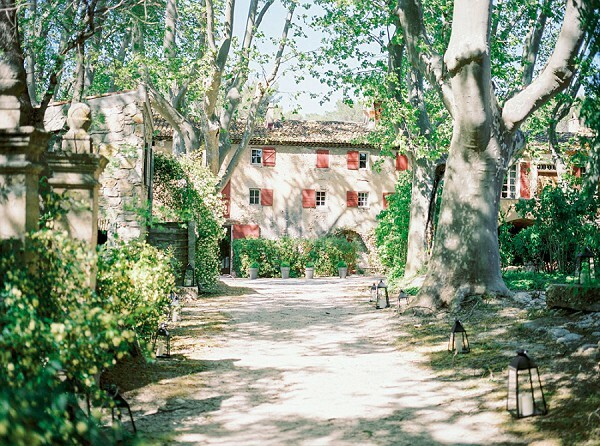 Then Provence is certainly worth your consideration. 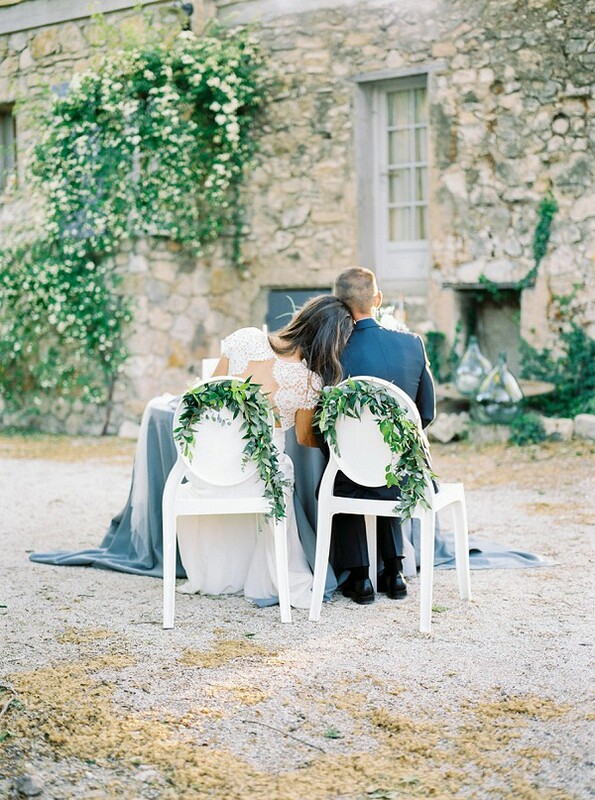 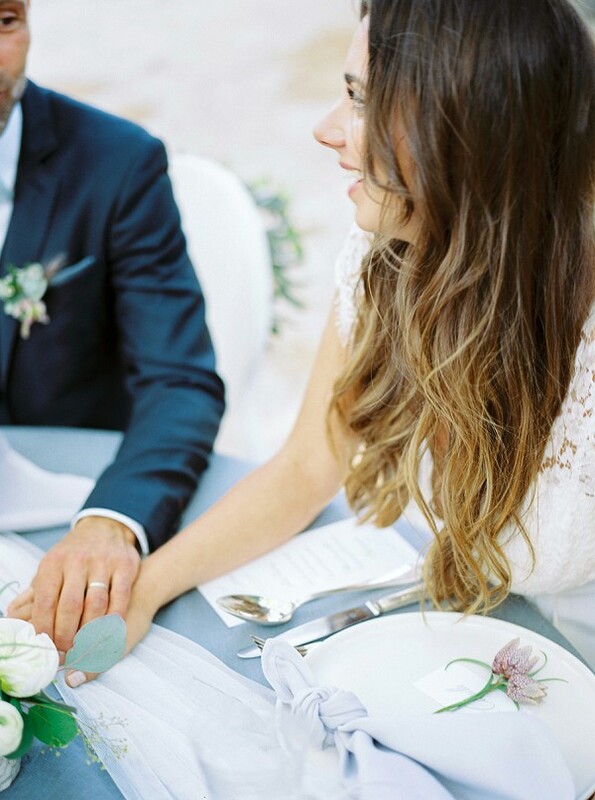 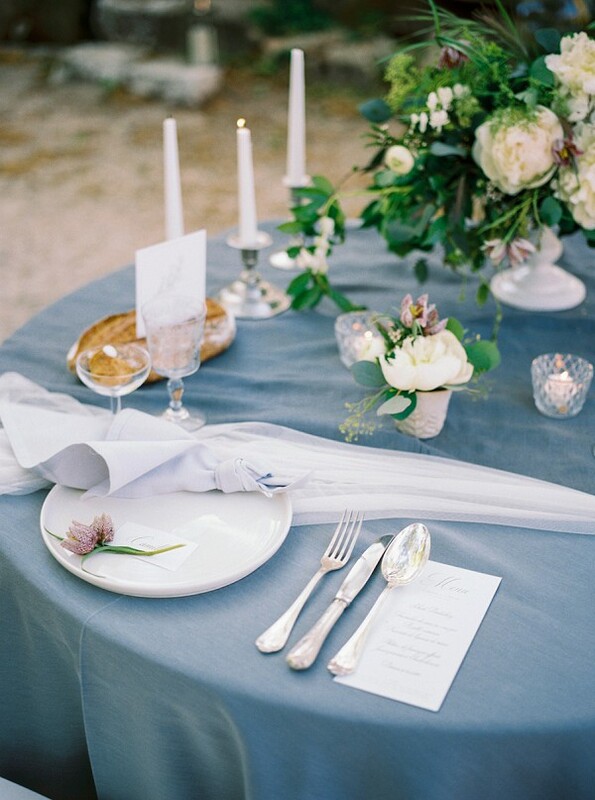 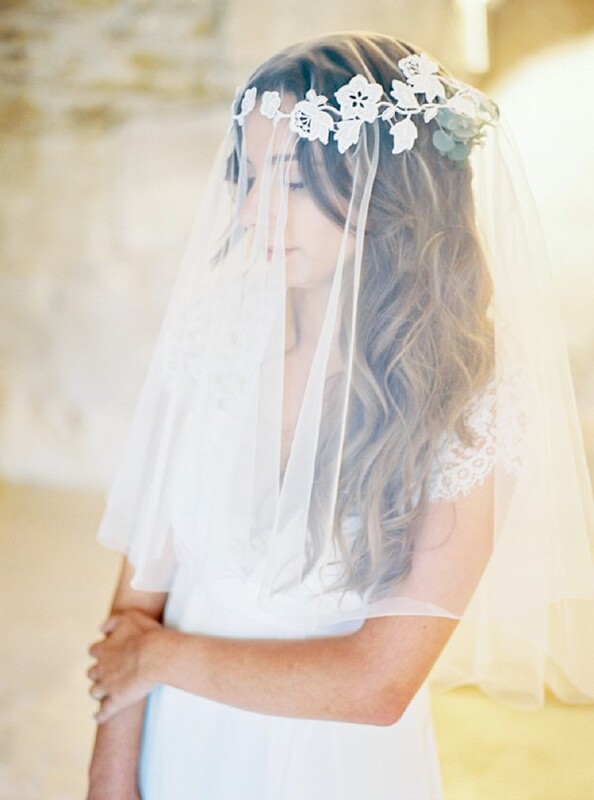 To read more about this famous region check out our Provence wedding guide here. 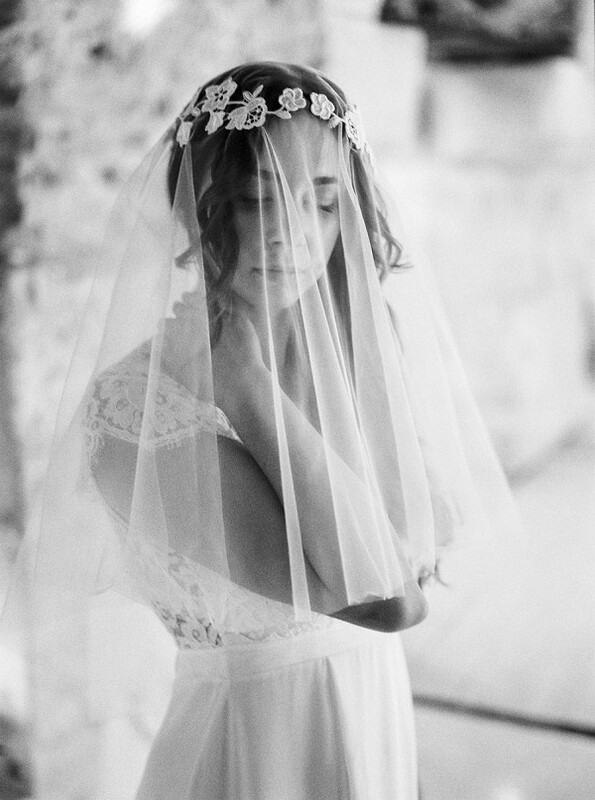 “For me feeling is more important than showing, that’s why those images were subjective and I have tried to get far from reality, experience an emotion, an impression, is more important than truth in photography, because photography is art, that can be used to dream. 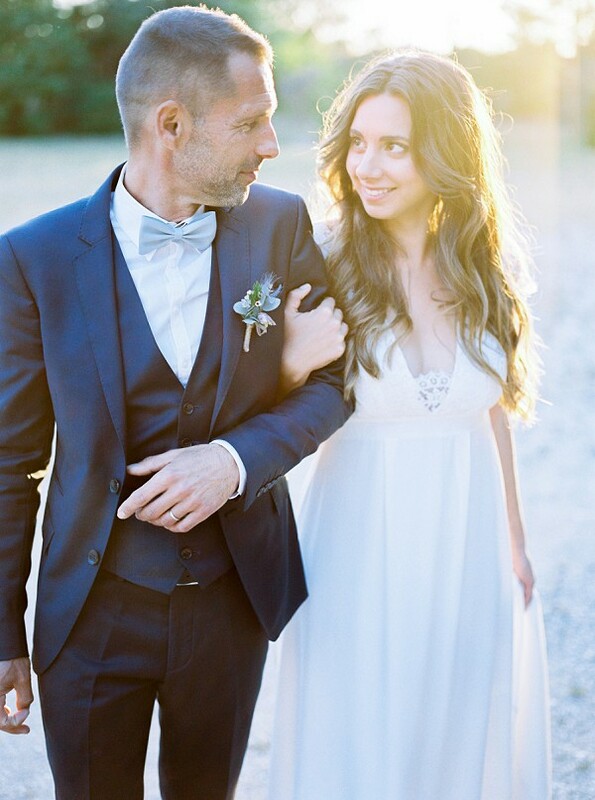 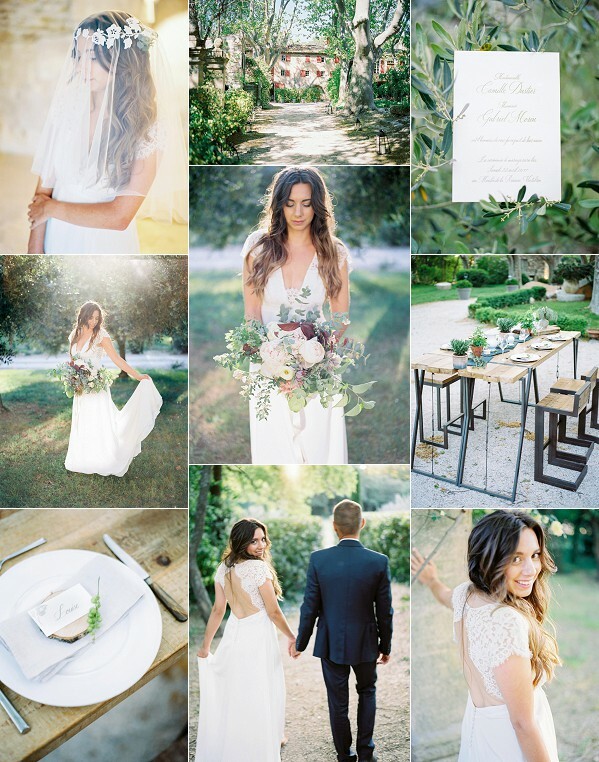 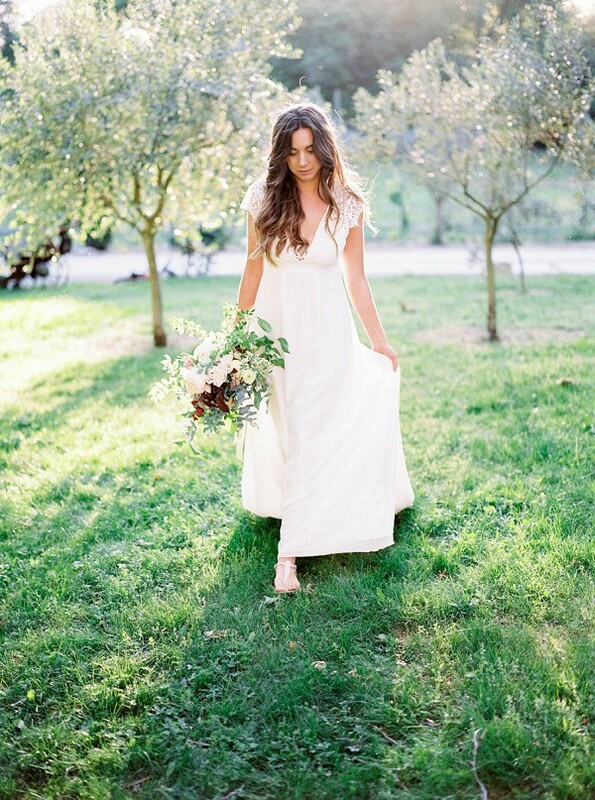 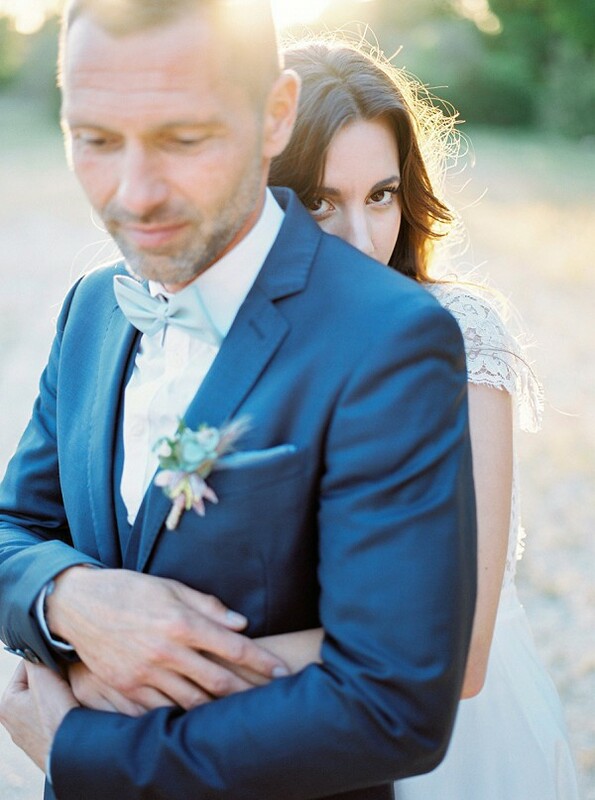 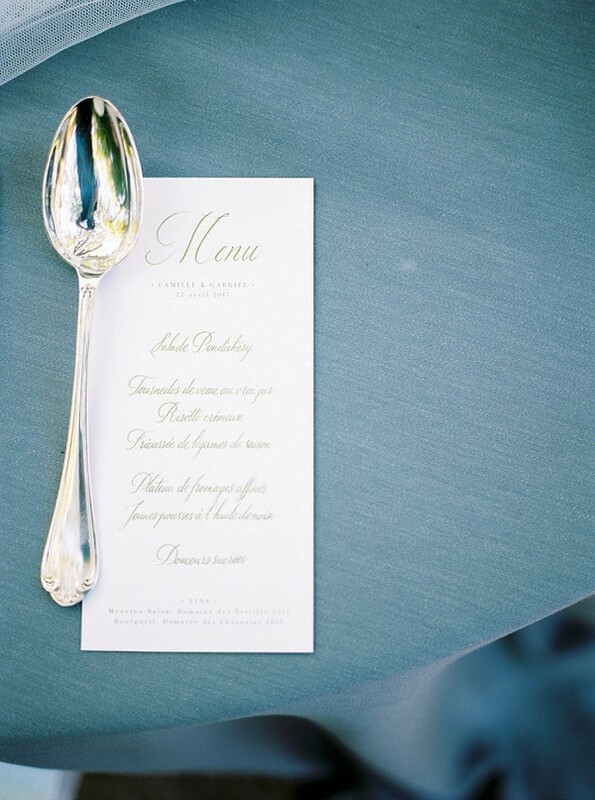 The role of photography was to create another world, to store by deleting to create a space of comfort.” For even more gorgeous Provence wedding inspiration check out this intimate wedding at Chateau de Robernier Provence.